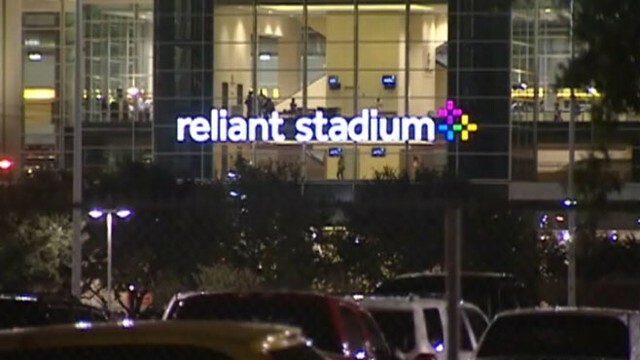 A fan who was attending a preseason game at the Houston Texans' Reliant Stadium died after toppling off of an escalator while trying to slide down its handrails. The death of 25-year-old Jonathan Kelly, a Texans fan at the game with friends, was accidental, though an investigation is ongoing, police said today. According to the Houston Chronicle, Kelly was trying to slide down the side of the escalator when he fell more than 60 feet to his death. He was riding the escalator from the sixth level of the stadium, the highest level for fan seating, according to the report. Witnesses told ABC News station KTRK that emergency services were unable to revive the man. "I saw the aftermath. I was outside taking a cigarette and we saw them loading him up on the stretcher, sticking him in the car. There were about 15 HPD officers and EMTs near him," said fan Jared Bellr. "It's sad. My heart goes out to the family. Me and family recently lost a loved one, our daughter," Amanda Castro said. "This year will be two years so when you are having fun -- it's just unfortunate, unexpected tragedy that happens." Officials at the stadium said today that they are reviewing safety procedures as part of the investigation into Kelly's death. Another fan died at the stadium during summer, 2011, trying to catch a ball thrown to him in the stands by a player on the field. "I don't know that anything changes," Houston Texans President Jamie Rootes said today, according to KTRK. "But certainly when you have something like this, we'll certainly be reinforcing those messages to our fans as we approach opening day."